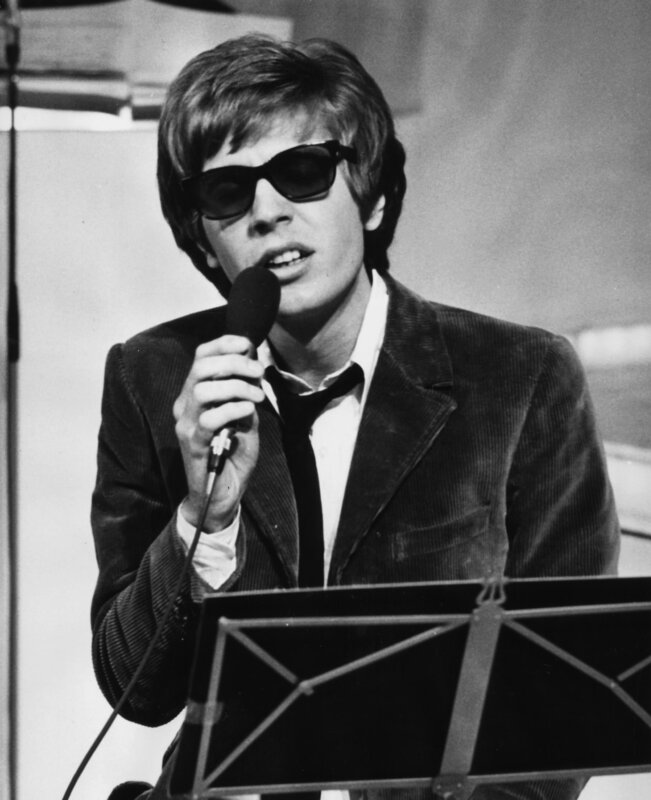 I heard that Scott Walker passed away today. He had a rather interesting career from Yank expat teen idol w/The Walker Brothers to avant-garde artist. He had a great voice. The documentary 30th Century Man is worth seeing.